Social engineering is one of the most dangerous threats facing every individual and modern organization. Phishing is a well-known, computer-based, social engineering technique. Attackers use disguised email addresses as a weapon to target large companies. With the huge number of phishing emails received every day, companies are not able to detect all of them. That is why new techniques and safeguards are needed to defend against phishing. This article will present the steps required to build three different machine learning-based projects to detect phishing attempts, using cutting-edge Python machine learning libraries. Make sure that they are installed before moving forward. 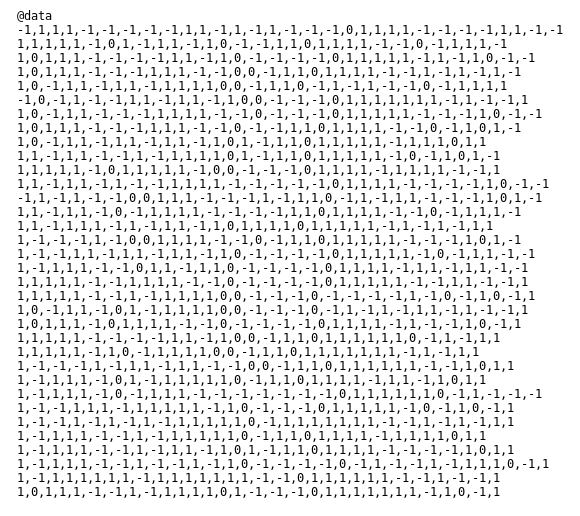 You can find the code files here. This article is an excerpt from a book written by Chiheb Chebbi titled Mastering Machine Learning for Penetration Testing. In this book, you will you learn how to identify loopholes in a self-learning security system and will be able to efficiently breach a machine learning system. Social engineering, by definition, is the psychological manipulation of a person to get useful and sensitive information from them, which can later be used to compromise a system. In other words, criminals use social engineering to gain confidential information from people, by taking advantage of human behavior. Baiting: Convincing the victim to reveal information, promising him a reward or a gift. Impersonation: Pretending to be someone else. Dumpster diving: Collecting valuable information (papers with addresses, emails, and so on) from dumpsters. Shoulder surfing: Spying on other peoples’ machines from behind them, while they are typing. Phishing: This is the most often used technique; it occurs when an attacker, masquerading as a trusted entity, dupes a victim into opening an email, instant message, or text message. In this section, we are going to build a phishing detector from scratch with a logistic regression algorithm. Logistic regression is a well-known statistical technique used to make binomial predictions (two classes). For our model, we are going to import two machine learning libraries, NumPy and scikit-learn. The accuracy of our model is approximately 85%. This is a good accuracy, since our model detected 85 phishing URLs out of 100. But let’s try to make an even better model with decision trees, using the same data. The accuracy of the second model is approximately 90.4%, which is a great result, compared to the first model. We have now learned how to build two phishing detectors, using two machine learning techniques. Natural Language Understanding (NLU): This refers to mapping input into a useful representation. Natural Language Generation (NLG): This refers to transforming internal representations into useful representations. In other words, it is transforming data into written or spoken narrative. Written analysis for business intelligence dashboards is one of NLG applications. Every NLP project goes through five steps. 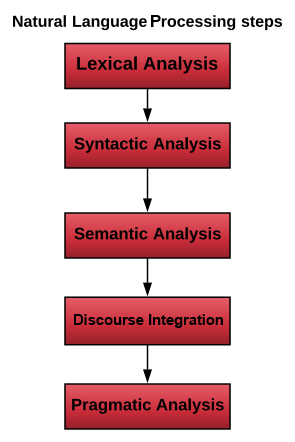 To build an NLP project the first step is identifying and analyzing the structure of words. This step involves dividing the data into paragraphs, sentences, and words. Later we analyze the words in the sentences and relationships among them. The third step involves checking the text for meaningfulness. Then, analyzing the meaning of consecutive sentences. Finally, we finish the project by the pragmatic analysis. 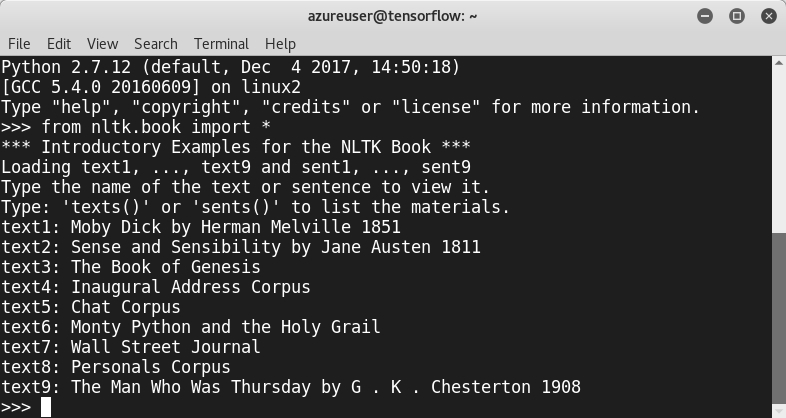 Let’s fire up our Linux machine and try some hands-on techniques. To summarize what we learned in the previous section, we saw how to download a web page, tokenize the text, and normalize the words. In this article, we learned to detect phishing attempts by building three different projects from scratch. First, we discovered how to develop a phishing detector using two different machine learning techniques—logistic regression and decision trees. 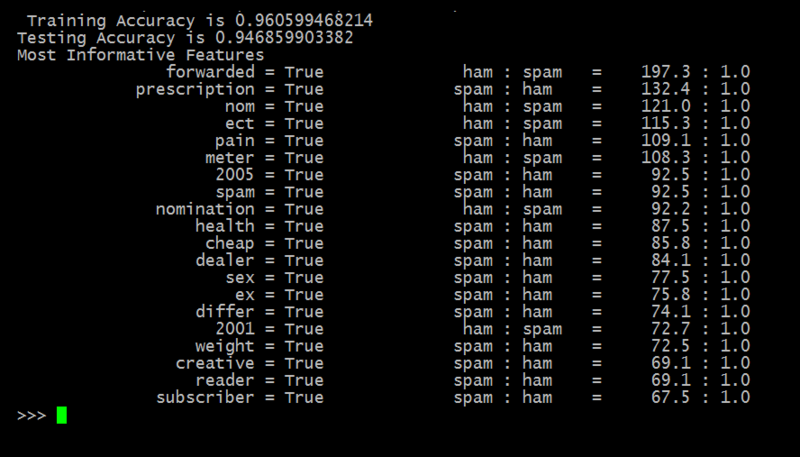 The third project was a spam filter, based on NLP and Naive Bayes classification. To become a master at penetration testing using machine learning with Python, check out this book Mastering Machine Learning for Penetration Testing.